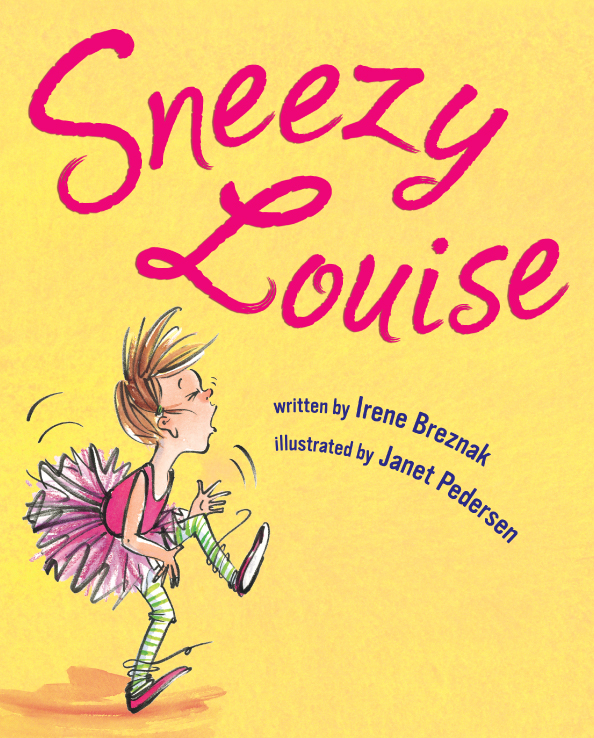 Irene Breznak - Purchase a copy of Sneezy Louise signed by the author! $15.00 plus FREE shipping! A portion of the proceeds will be donated to St. Judes Children's Hospital and Hole in the Wall Camps for children! We accept checks and Paypal Payments! Purchase a Signed Copy of Sneezy Louise! Purchase a copy of Sneezy Louise signed by the author! Hole in the Wall Camps for children! We accept checks and Paypal Payments! Irene Breznak (c) All rights reserved.